Cyber-security and information management company, Intalock, has appointed Dan Boucaut as security practice manager. Intalock said the new hire will reinforce the company’s expertise in cyber-security and solutions. “The continuing popularity of Cloud, mobility and IoT is creating security risks that haven’t been considered or experienced before,” Boucaut said. “Organisations are increasingly looking for guidance and advice on their approach to security. “With the security landscape evolving so rapidly, it’s a really exciting time to be joining Intalock,” he added. Intalock chief executive, Julian Haber, said cyber-security is becoming a key priority for CIOs. “As a result of that, we’ve seen a real increase in demand for security solutions from both the government and commercial sectors. With his extensive experience and vast knowledge of the cyber-security industry, Dan will be instrumental in ensuring our team remains at the forefront of security expertise, technology, and best practice,” he added. Boucaut joins Intalock from Bridge Point where he served as national security account manager, heading up the company’s security practice. 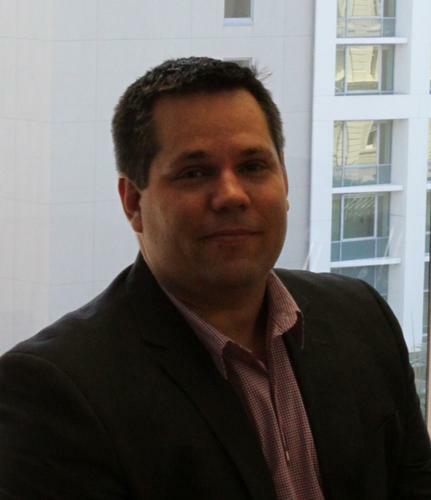 Prior to working at Bridge Point, he was the first Queensland employee of Check Point where he implemented a go-to-market strategy in the Sunshine State.